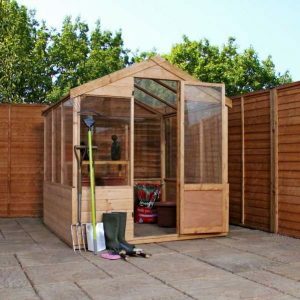 When erected in your garden or even your allotment, a greenhouse helps you to grow some vegetables, herbs and other plants. Regardless of the size, the greenhouse will offer you the advantage of tendering crops and harvesting fruits all the year round. This is an ideal way of repaying yourself for the investment. Want a supply of home grown produce? Check the greenhouses from Sheds to Last. We help you pick the right greenhouse structure that fits your needs, space and budget. At Sheds to Last, we have invested in the right technology and resources. As such, we know what will fit into your space. 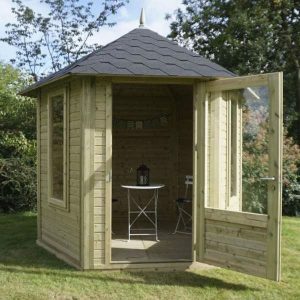 We have wooden greenhouse designs that fit the needs of average homeowners. 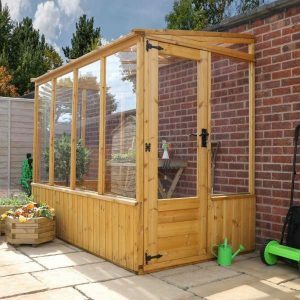 Choose a freestanding or a lean-to greenhouse, and it won’t take long before you start growing your plants. Just let us know what you need and we will deliver within the shortest time possible. With us you can be assured that we have all types of greenhouse designs and sizes that meet your gardening requirements. When you order a greenhouse from us, we ensure that the building is easy to assemble and mount. If you are DIY diehard, we will provide instructions. To save you the hassle, we have experts who will install different greenhouse sizes, styles, and options to the highest of standards. You don’t have to pay for the delivery of the greenhouse to your Devon home. Our custom made greenhouse option will enable you to get the style you have been looking for. We provide crucial greenhouse accessories and features on request. 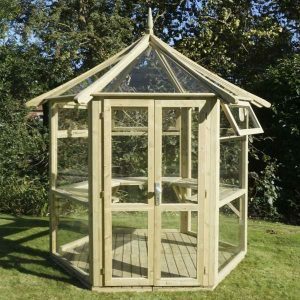 If you are unsure about the greenhouse model or style to purchase, we are on hand to help you make informed decision. 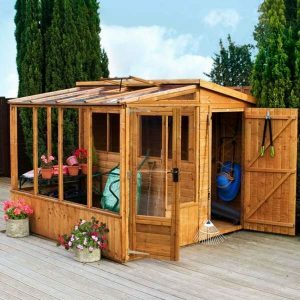 At Sheds to Last, our greenhouses are simply value for money.